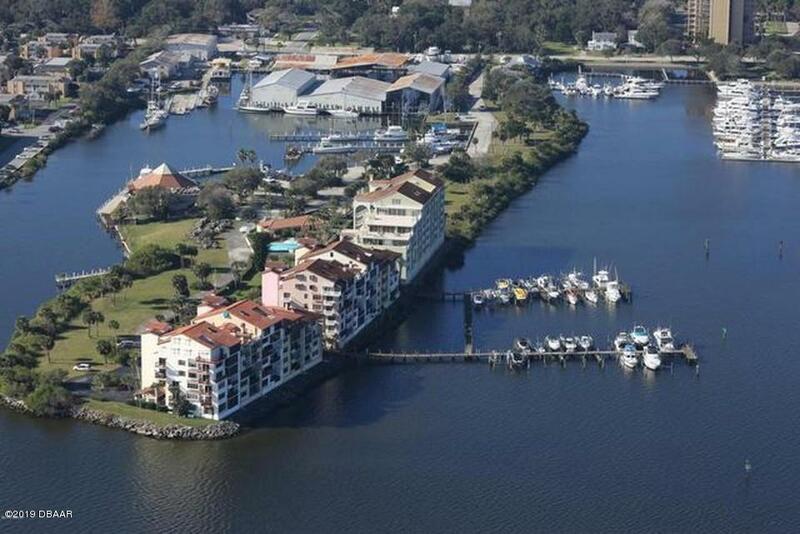 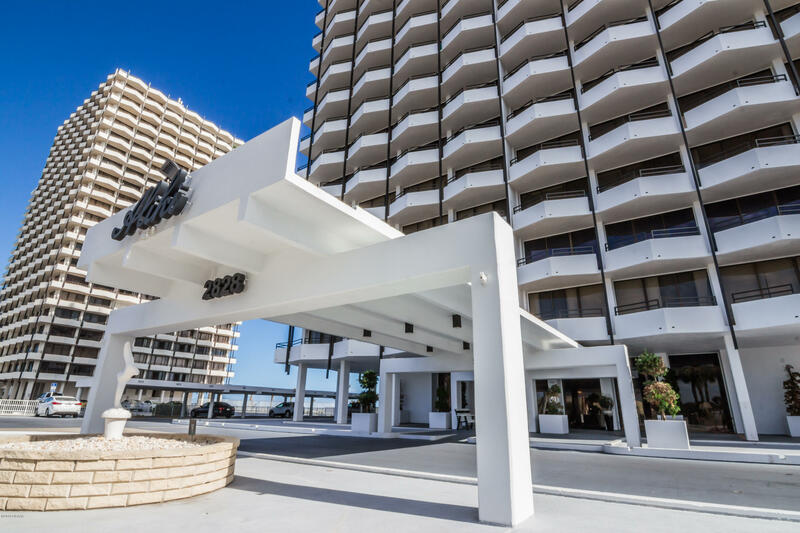 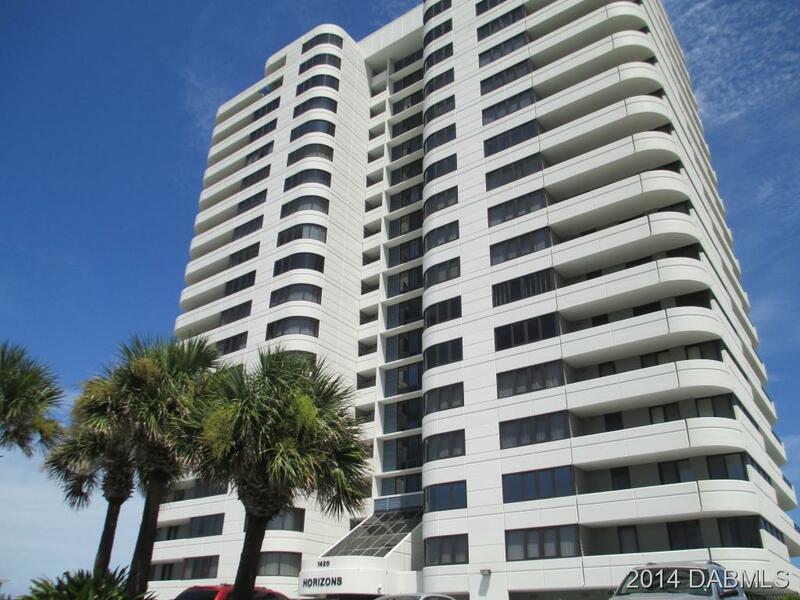 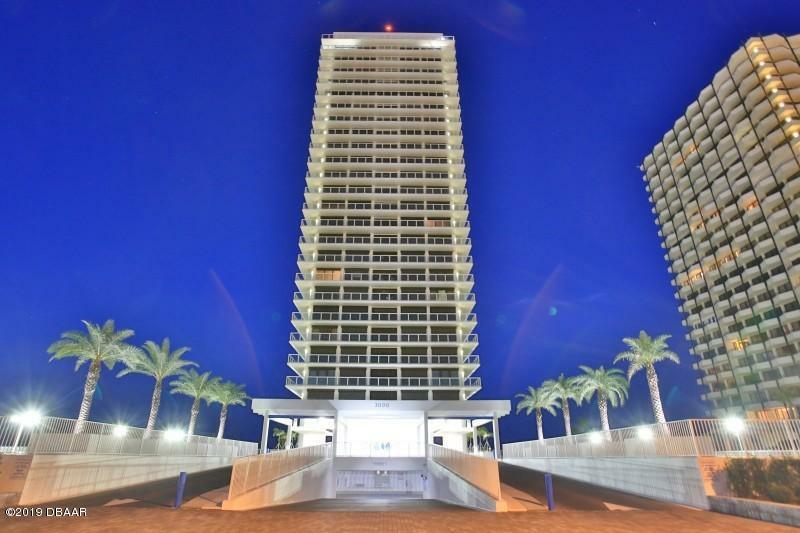 There is an amazing boardwalk, with excellent food, shopping and amusement rides just minutes away from the condos. 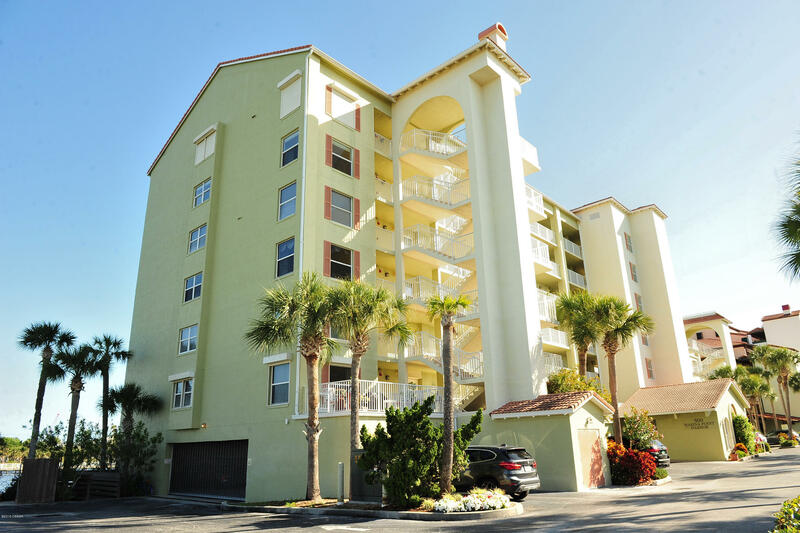 Above all, the prices of the condos will definitely blow anyone’s mind, ranging from $300,000 - $900,000; they offer the best opportunity for people with any size of budget to own property. 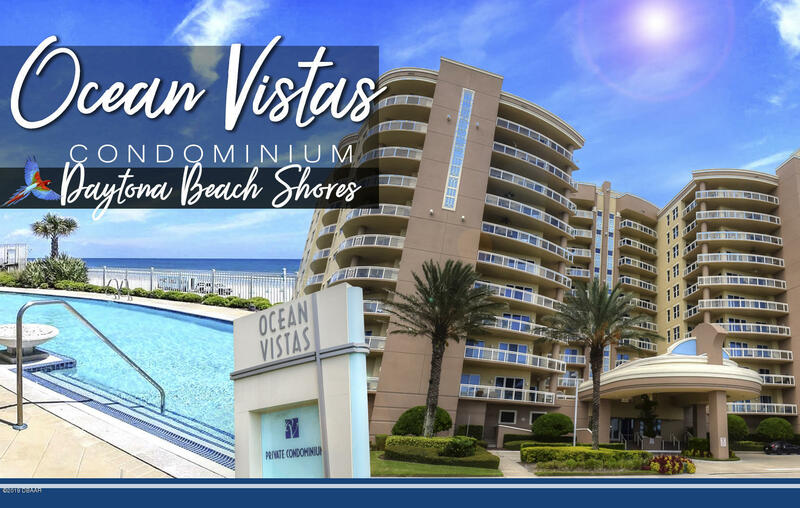 In addition to the beautiful weather and the white sands, home owners can enjoy a wide selection of amenities and recreational facilities, including the eateries, the fitness complexes, and many other spots for socializing. 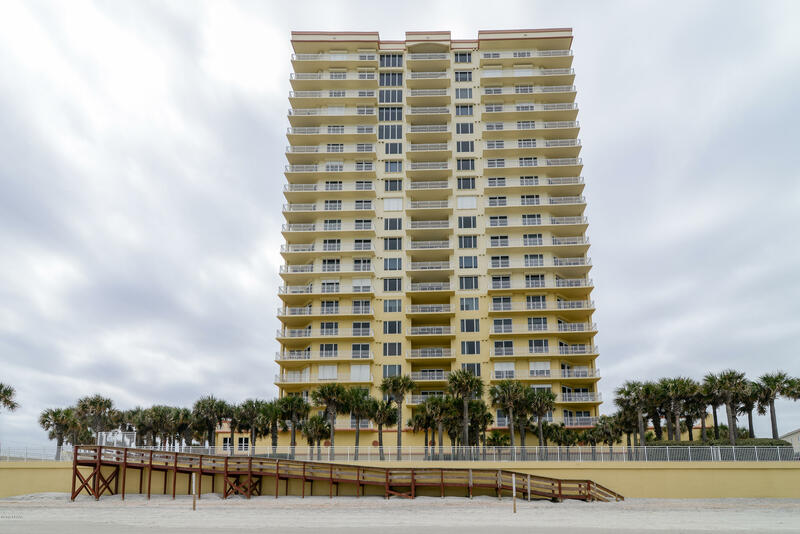 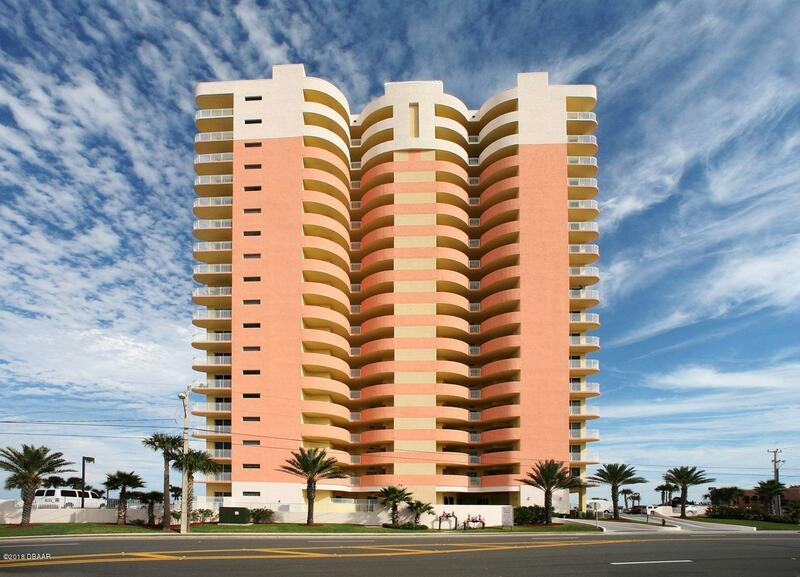 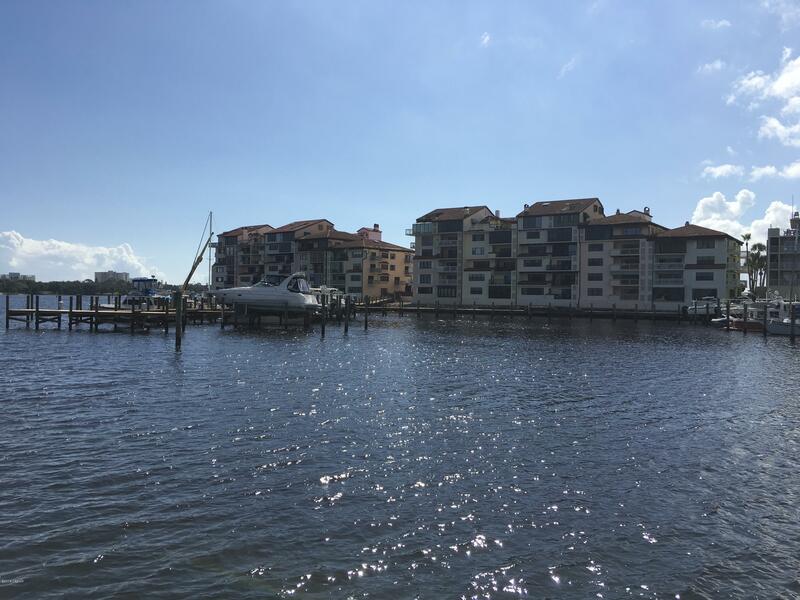 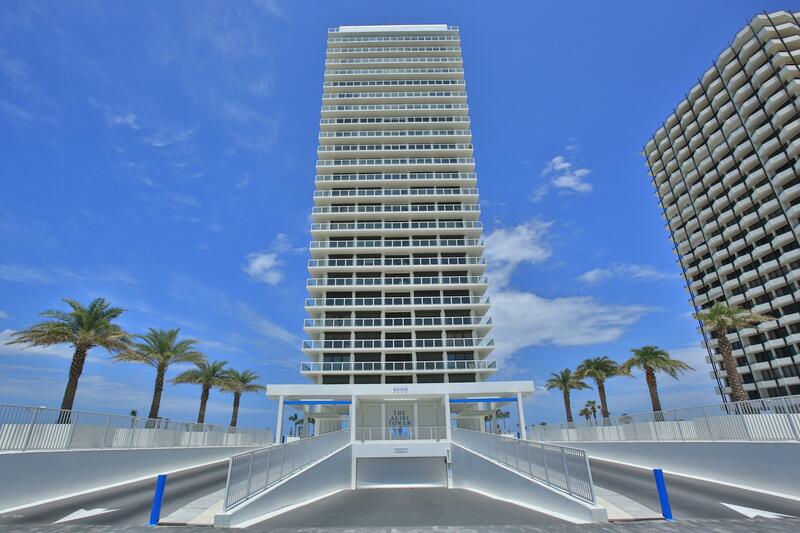 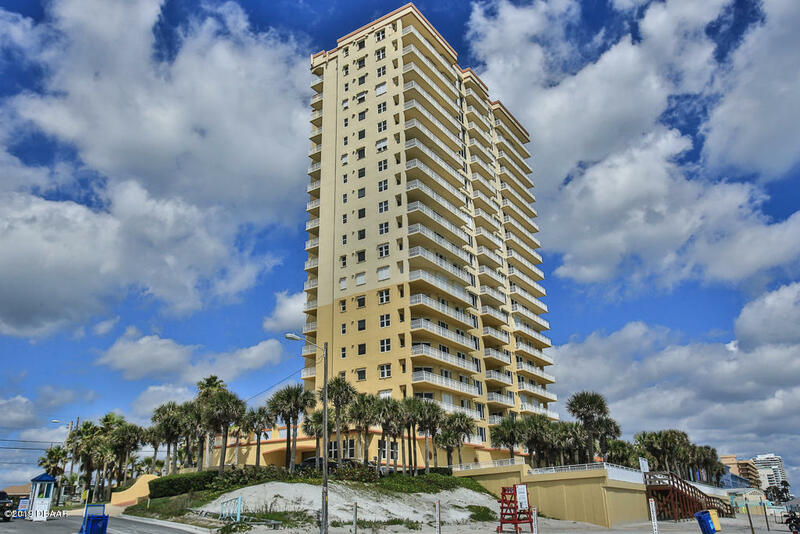 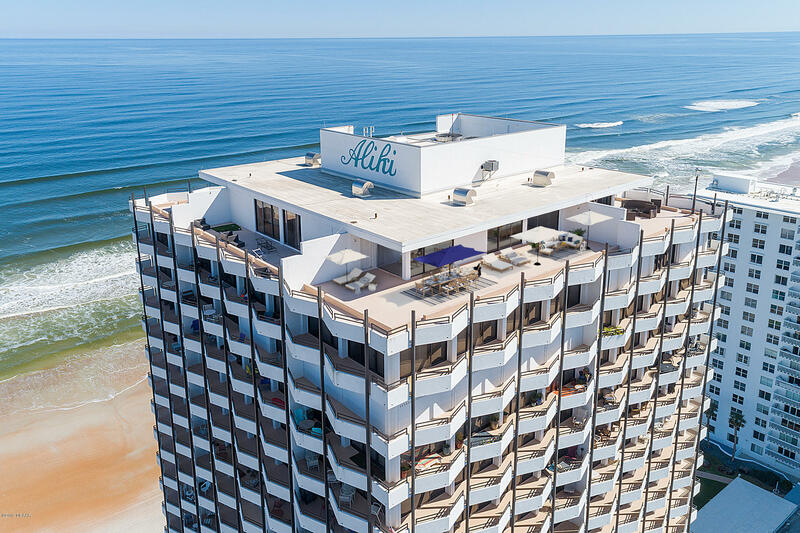 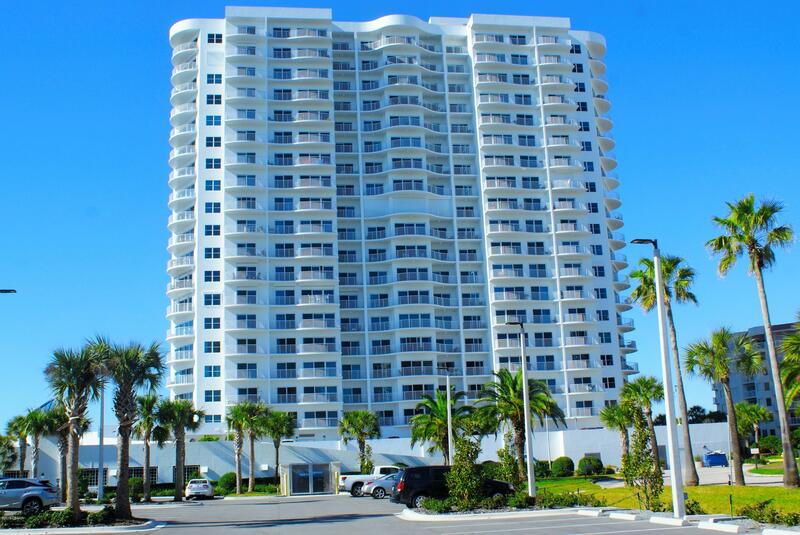 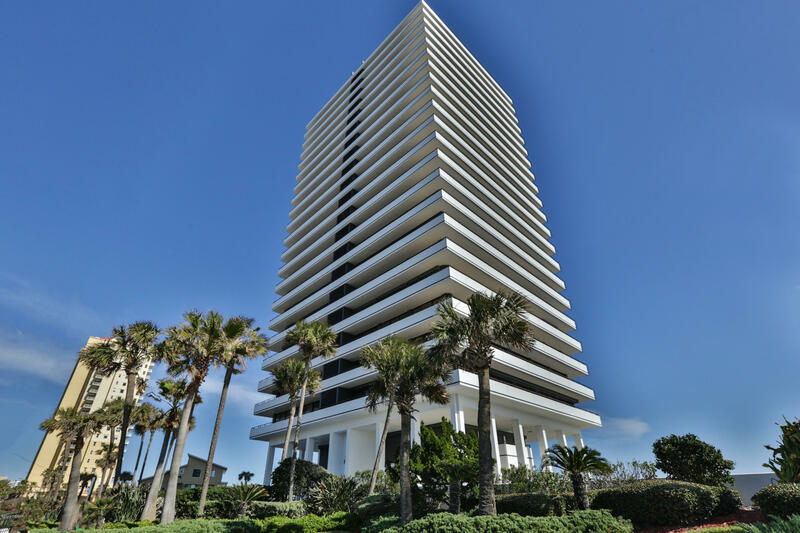 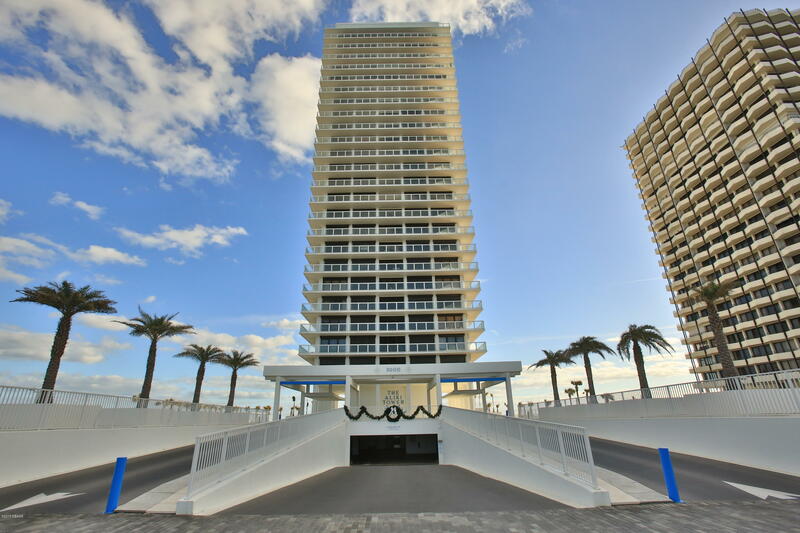 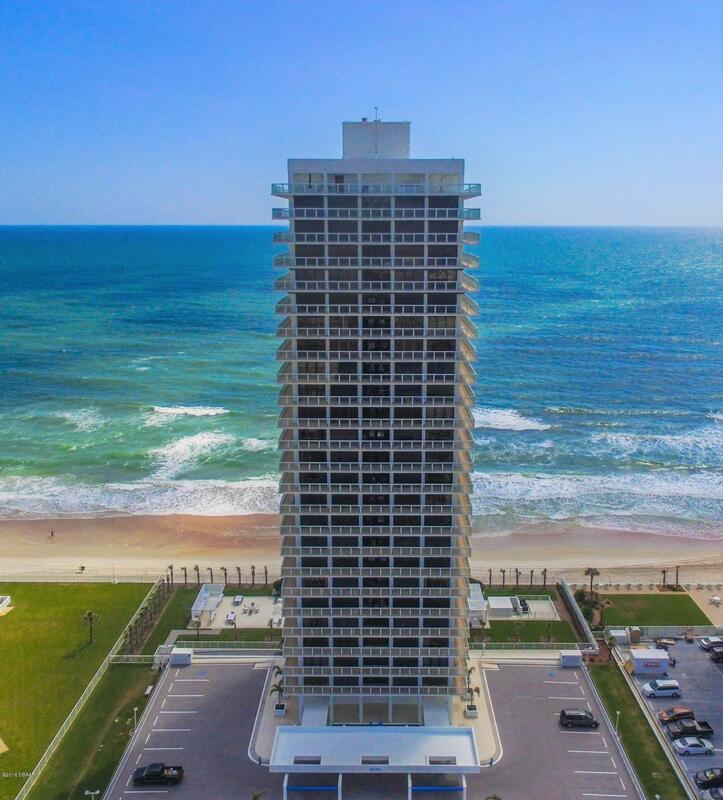 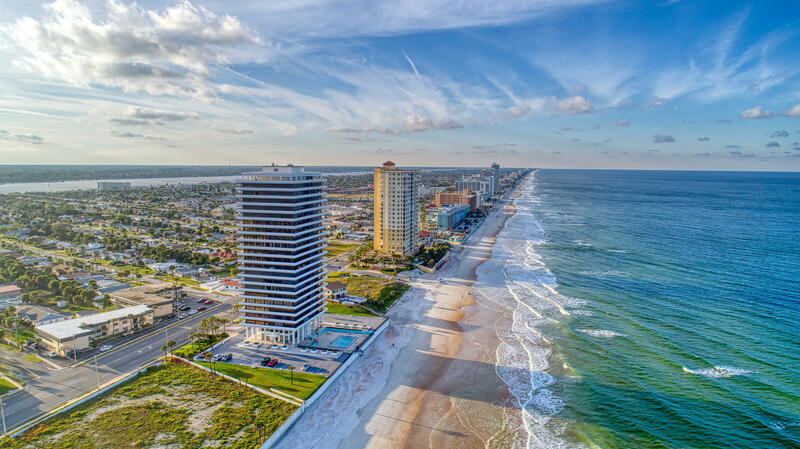 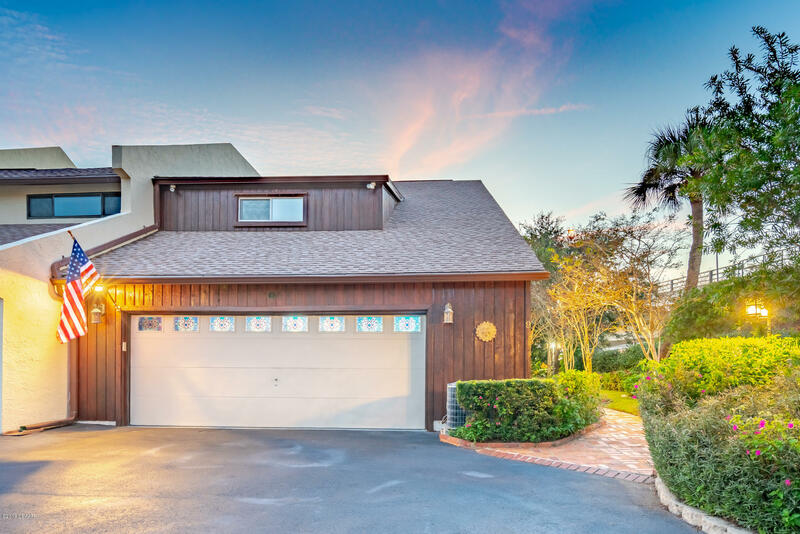 With the wide selection of oceanfront condos and luxury homes, Daytona Beach will definitely be the first place to start looking for a condo.